Want to know how to eat hemp seeds? Just add them to these smoothies. If your goals for 2019 include healthier food, then you will love these deliciously simple smoothie recipes. They are an easy way to get more nutrients into your diet and an excellent option for when you are low on time since they take just minutes to make. Simply grab the ingredients and throw them in the blender before heading out the door. Not only are these smoothies nutritious and fast, but they are so good that no one in the family will realize just how healthy they are. By adding hemp hearts, you get all of the hemp seed benefits in one tasty drink. These hemp seed nutrition smoothies are also super pretty making them a perfect addition to your Instagram feed. Grab some Humming Hemp Hearts and try these superfood smoothie recipes for a delicious and nutritious start to 2019. This super simple four-ingredient smoothie is full of tropical goodness. This smoothie features a great combination of nutrients. Pineapple is more than just a tasty fruit. It is rich in vitamin C, easy to digest and is high in fiber. Humming Hemp Hearts are high in protein and full of healthy omega fatty acids. Hemp protein is perfect for vegans. Check out the recipe here. If you are looking for a ridiculously delicious treat that tastes just like Ben & Jerry’s Cherry Garcia ice cream, then you are in luck. 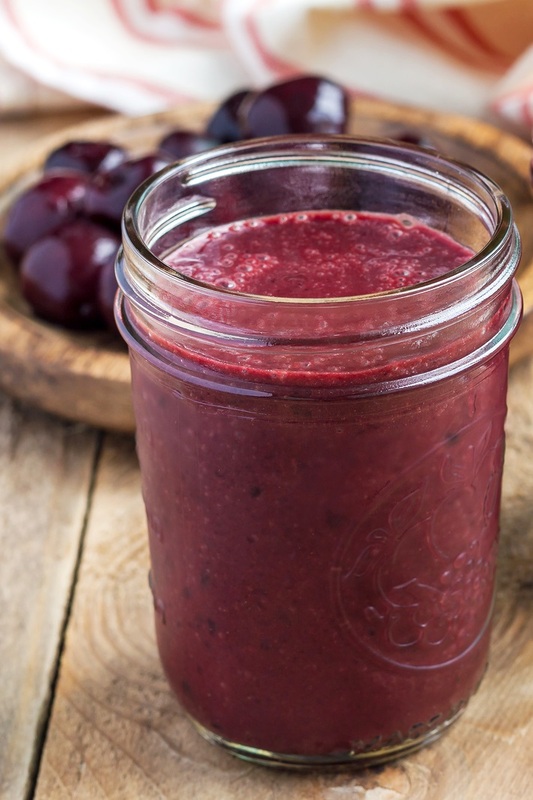 This Cherry Vanilla Hemp Smoothie is super nutritious and full of sweet cherry flavor. It’s super healthy and filling. Cherries are full of antioxidants and nutrients. 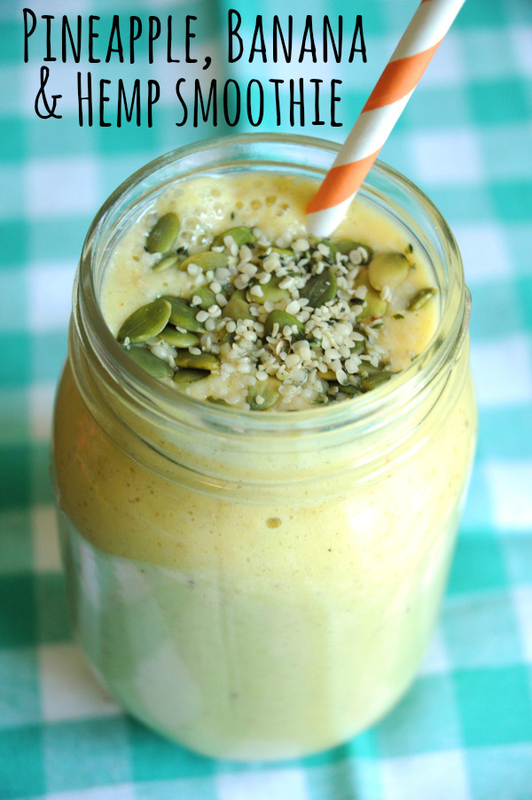 They are high in beta carotene, potassium and vitamin C. You get all kinds of hemp benefits in this smoothie. Hemp hearts add plenty of fiber and protein. The best thing about this smoothie is that it takes just five minutes to make. It’s the perfect way to start your day. Blueberries – These tiny berries pack quite the nutritional punch. They are full of vitamin E, C, and manganese. Coconut water – Coconut water contains several nutrients that help balance fluids in the body — potassium, iron, zinc, and calcium. Humming hemp hearts – Just three tablespoons of these raw, shelled hemp seeds contain 10 grams of complete protein. Do you want an excellent smoothie for breakfast, lunch or as an after workout snack? If so, check out the recipe. 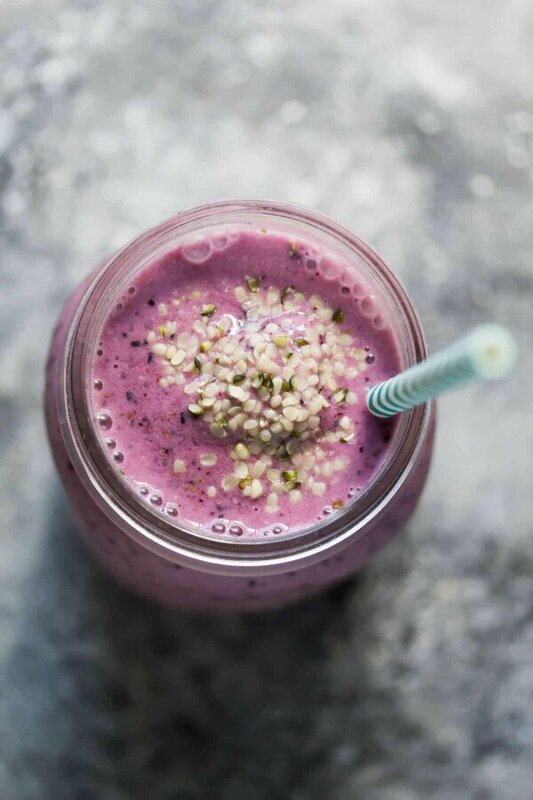 This Raspberry Lemon Hemp Smoothie is the perfect treat for when you are in the mood for something that is both tangy and sweet. It combines the delicious flavors of raspberry and lemon in a smoothie recipe that is perfect for a quick pick-me-up in the afternoon. Made with raspberries, lemon, medjool dates and hemp hearts, this smoothie is chock full of healthy nutrients. All you need is five minutes to whip up a batch of these smoothies. Check out the recipe here. Our hemp hearts are the perfect superfood for EveryBODY. You can find Humming hemp hearts at your favorite grocery stores — Albertson, Fred Meyer, Safeway, and GNC.